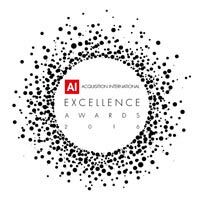 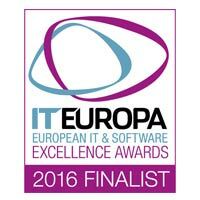 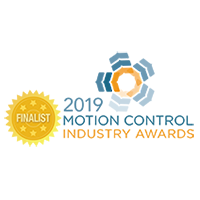 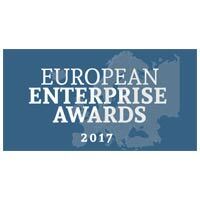 JETCAM is not only trusted by its customers but also respected by its peers, and has either been nominated or has won several prestigious industry awards. 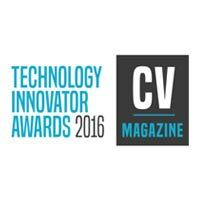 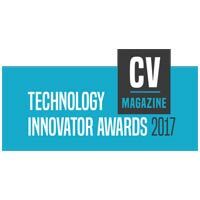 JETCAM won Best Sheet Metal Fabrication Machine Software Distributor, and Most Innovative CADCAM & Nesting Programming system for JETCAM Expert. 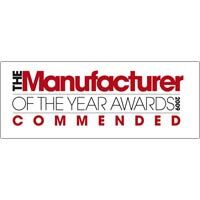 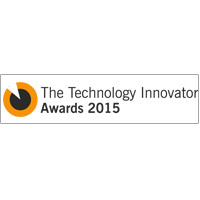 In 2014 it CrossTrack was also a Finalist for the MWP Advanced Manufacturing Awards. 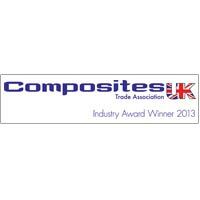 In 2013 CrossTrack won the Innovation in Manufacture category in Composites UK trade association awards. 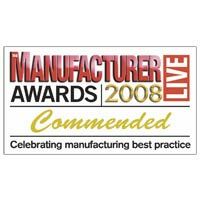 In 2009 it received The Manufacturer's 'Highly Commended' award. 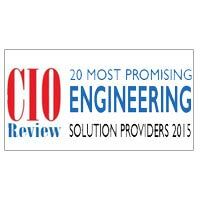 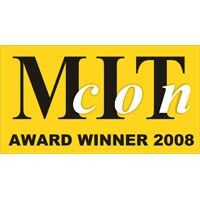 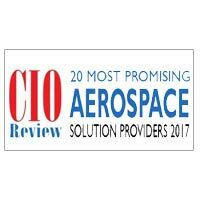 In 2008 the company was nominated in the MITCON and also The Manufacturer awards.